Averett is below average when it comes to total cost of the MBA degree. The total tuition cost for an MBA at Averett is under $30,000 USD. 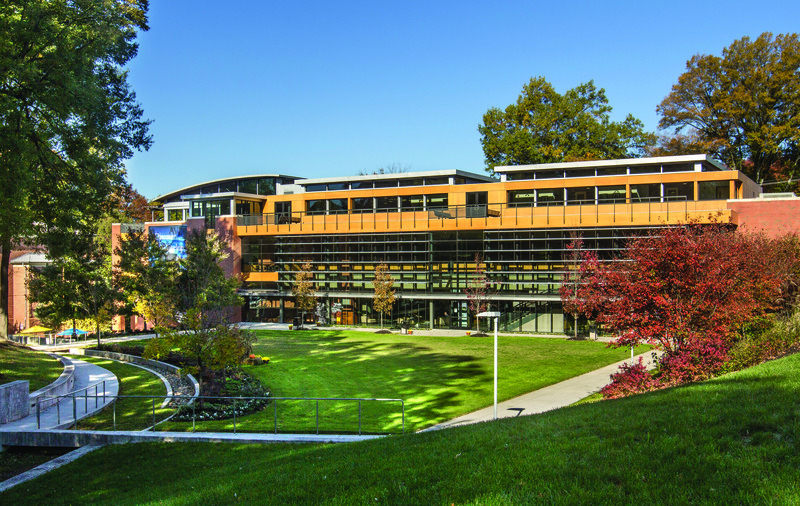 Content in our degree programs is developed with an international emphasis. There is a full course on international business, and you can customize some of your assignments to include an international perspective. Averett University prepares students to serve and lead as catalysts for positive change. 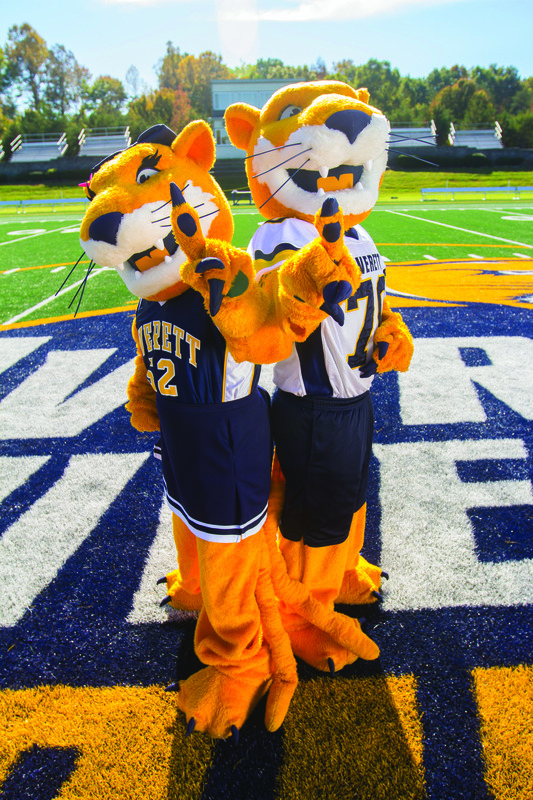 Averett fulfills this mission by educating students from diverse backgrounds, cultures, and nations through liberal arts-based undergraduate and graduate programs in a personal, collegial, interdisciplinary environment. Averett University will be a premier student-centered university renowned for innovative teaching and engaged learning. Integrity We practice the highest ethical standards. Innovation We encourage and embrace innovative teaching and learning inside and outside the classroom. Engagement We promote global awareness, service, and leadership. Discovery We foster a spirit of discovery, problem-solving and critical thinking and incorporate liberal arts with professional preparation in our teaching and learning. Diversity Averett University welcomes all students, faculty, and staff to an academic community that fosters awareness, inclusiveness, equity, and service while fulfilling our mission and vision. Averett celebrates individual uniqueness and worthwhile respecting differences in a safe and nurturing environment. Every member of the Averett Community shares the responsibilities of conducting themselves ethically and as good citizens, and of promoting the expansion of skills, and intellectual and emotional growth. We value diversity, for only by seeing and building on the best in each student can we help them develop into the leaders of tomorrow. Tradition We embrace Averett’s Judeo-Christian heritage by honoring the search for truth and spiritual formation. Prepare yourself for today’s dynamic global business environment with our 41-credit Master of Business Administration (MBA) program. Online or on campus, you’ll gain executive-level knowledge of key business functions and how to apply it in the real world. Effective leaders have strong managerial reasoning and quantitative analysis skills, can apply academic concepts in everyday work situations and demonstrate unshakable ethics. We help you develop these skills and qualities and equip you to lead organizations of any size. Take the lead in human resources (HR) management with a Master of Business Administration with a concentration in Human Resources (MBA-HR). This online or on-campus program covers executive-level topics in business administration, with a module of specialized courses focused on the HR function. Human resources management is one of the most crucial functions in today’s competitive business environment. We help you develop advanced knowledge in labor law, negotiations, compensation structure and organizational behavior, which allow you to pursue manager-level HR roles. Position yourself to build productive teams, develop solid strategies and nurture a winning workplace culture with Averett’s Master of Business Administration with a concentration in Leadership (MBA-LDR). Online or on campus, you’ll learn effective leadership skills for the 21st century. Leadership skills needed for today’s global, cross-cultural business environment are different than just a few years ago. You must grasp theoretical concepts and be able to apply them in real time – even as conditions shift around you. The MBA-LDR helps prepare you for the next step in your leadership career. Elevate your marketing skills to keep pace with today’s global business challenges with an online MBA in Marketing. Earn a Master of Business Administration with a concentration in Marketing (MBA-MKT). The online MBA in Marketing degree will prepare you to take the next step in your marketing management career.